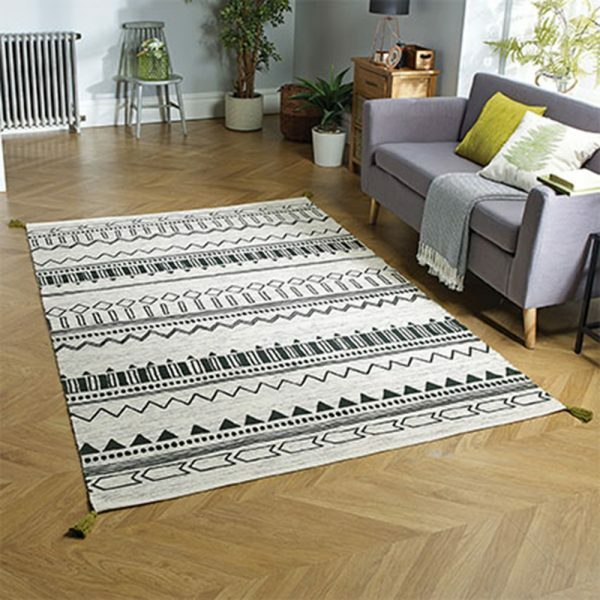 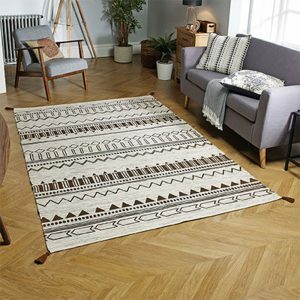 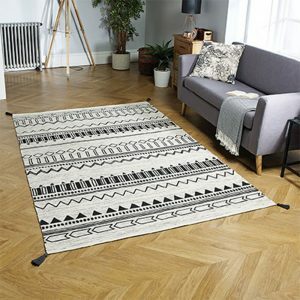 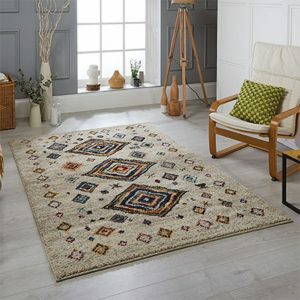 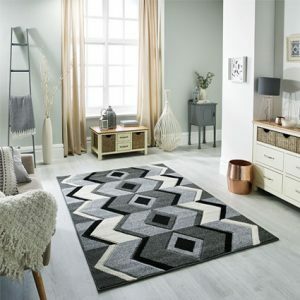 Embracing the nomadic trend, the Beni rug is perfect for bringing a simple yet stylish design to your floor. 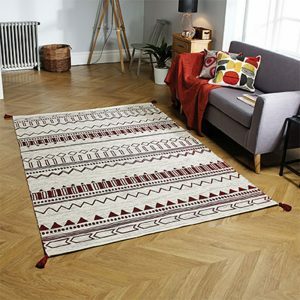 Added tassels give each piece an authentic rustic appeal. 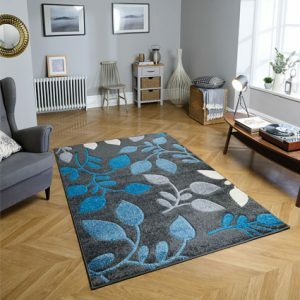 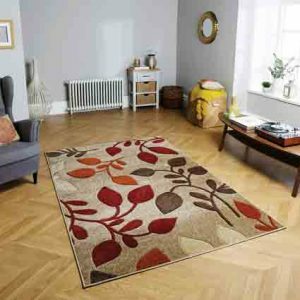 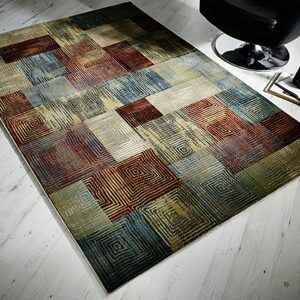 Printed on 100% Cotton flat pile, this is a great rug for use though out your home.